We work in partnership with ACE to manage the building and deliver our open access sessions on Tuesdays and Wednesdays, as well as some holiday projects and more targeted youth work. 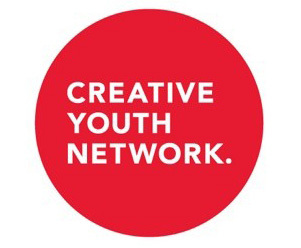 We work with creative youth network in respect of delivery of sessions under the youth investment fund. 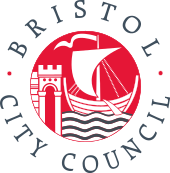 We also work collaboratively with other local community organisations on a regular basis, including St Pauls Adventure Playground, Imayla, Cognitive Paths, Growing Futures, Yard Arts, Bristol Black Carers and others. Digilocal runs a tech club every Tuesday at Docklands for young people. Digilocal provides regular positive activities with tech and provides young people the opportunity to learn how to use a variety of technologies including Raspberry Pi’s, Microbits, Scratch and Python. 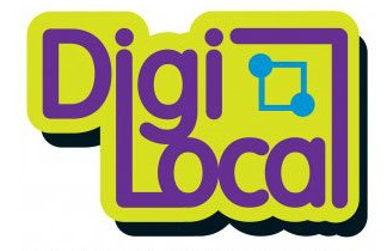 Digilocal teaches more than just coding – young people learn how to navigate mazes, build chat bots, construct platform games, track the international space station and more. We work with LPW and OTR to deliver a girls talk group for young girls ages 11-15 every Monday at Docklands. This group empowers young girls to explore the issues affecting them, while having fun with sports, games, food and arts and crafts. They can relax and chat about things like family, friends and intimate relationships, different cultures, gangs, women’s rights, sexual health and peer pressure. The generosity of the Tudor Trust has sustained us for the last three years and provided us with the resources needed for us to deliver a wide range of youth services. 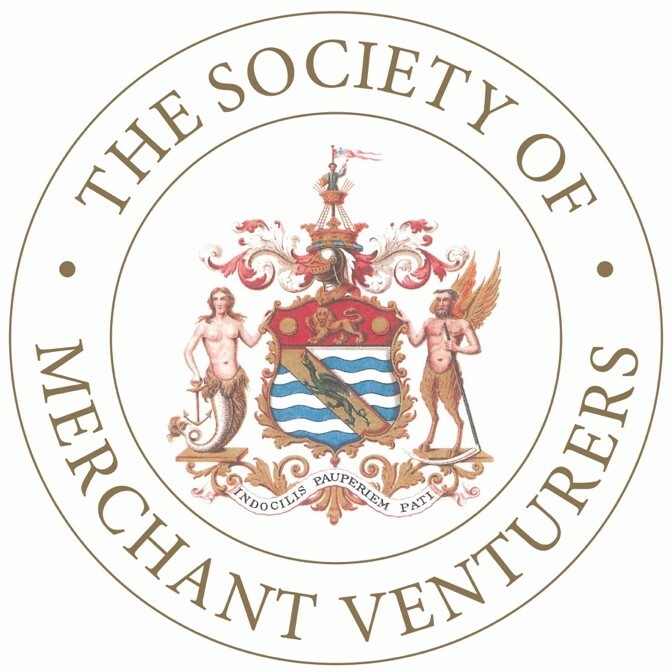 In addition to funding, Tudor Trust have demonstrated unparalleled commitment to Docklands and provided much needed faith and guidance to our charity. 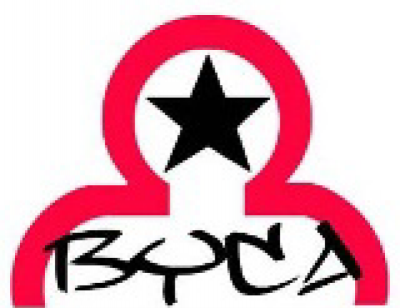 BYCA is the High Sheriffs Fund which has supported our holiday programmes for many years. Without this support we would be unable to offer additional sessions to young people in need throughout the holidays and half terms. In addition to funding our holiday programmes, the office of the High Sheriff has supported Docklands by attending our open days, promoting our charity and introducing us to new people who have experience and expertise to provide specific advice and support. LiveWest has provided us with much needed support around completing fundraising applications, transport and corefunding. LiveWest is a housing association, who helps improve and promote the wellbeing of its residents through supporting grassroots organisations such as ours. We wouldn’t be able to make a difference for the young people we help without Quartet’s help. 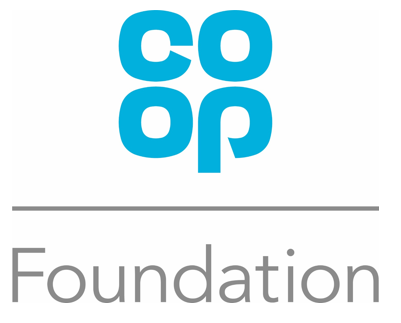 Quartet Community Foundation sole aim is to support as many charities across Bristol and south golestershire as possible through providing business support and identifying suitable funding. They have an overview of the city which no other organisation has and are best placed to act as gatekeeper for the community sector. 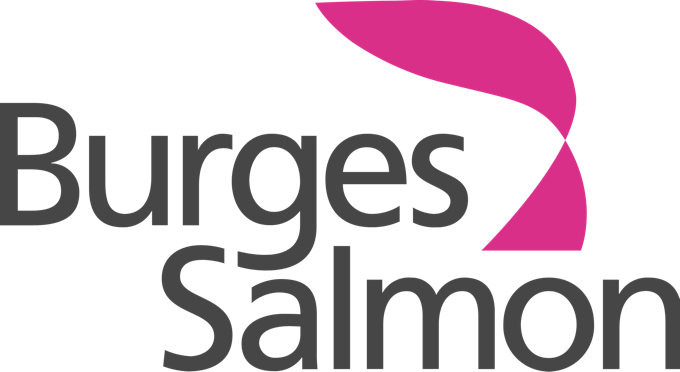 We trust Quartet totally – to make sure money goes to the right organisations and to keep the charity sector as a whole going. Without Quartet so many organisations like ours would be completely lost and the funding wouldn’t be allocated to where it is most needed. We were introduced to TLT through one of its employees who volunteers with us during the evenings and weekends. 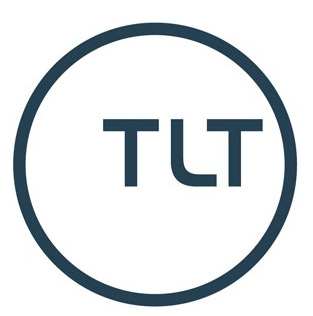 TLT is a top national Bristol based law firm which believes in making a difference to the community within which it lives and works. TLT are looking to provide long term support to Full Circle , with the view of helping us to become more self sustainable. 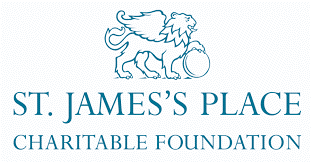 For example, TLT has recently donated £2,000. The purpose of the money was to help boost our online presence by creating a new website. This will help us become more self sustainable and will assist in attracting future investment.